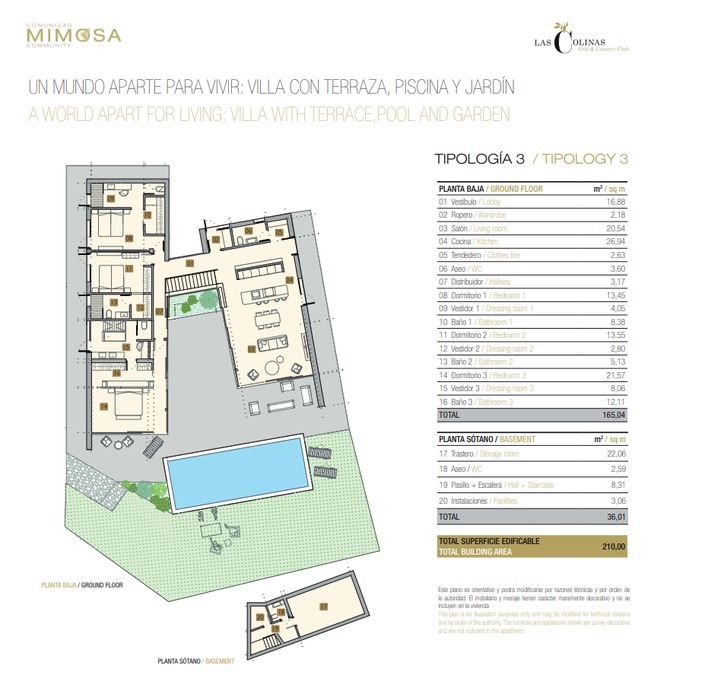 We now have available a small number of Las Colinas Villas For Sale in the new Mimosa Community. 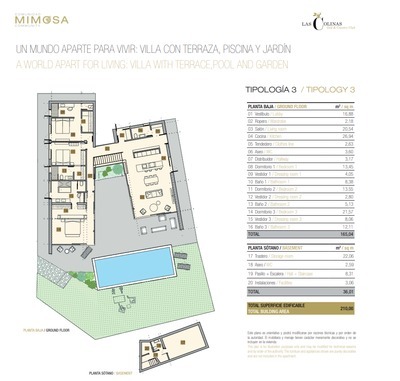 There is only a small selection of 18 individual villa plots for sale at the Mimosa Community. 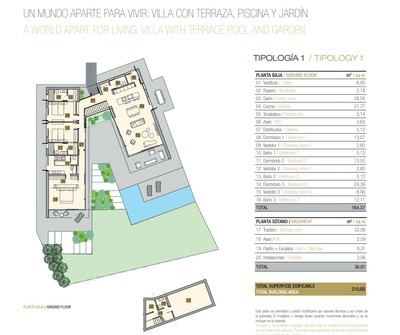 The properties available are modern-style and sophisticated villas, with pure lines, designed to delight the senses and enjoy outdoor life. 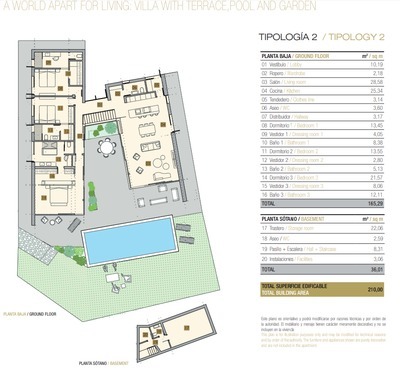 The plots range in size from 832 to 1,230 sqm, which means that they accommodate villas between 210 and 215 sqm. 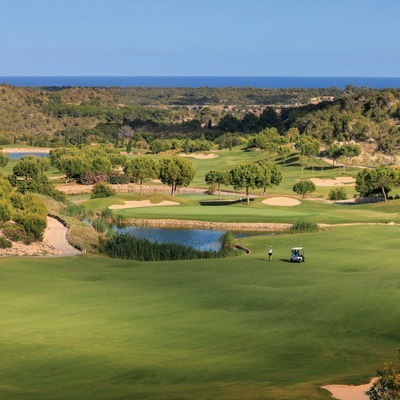 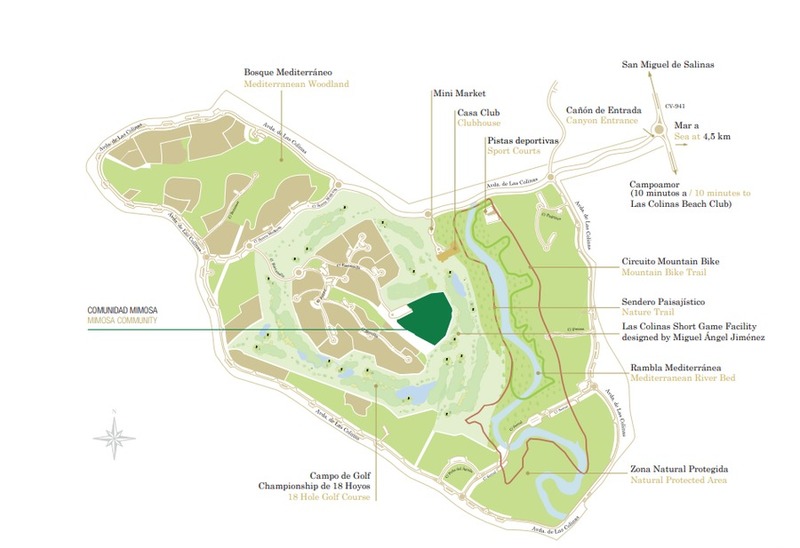 The Mimosa Community is situated in a privileged location, in the heart of the Golf & Country Club, opposite the new Short Game Facility designed by Miguel Ángel Jiménez and enjoys spectacular views of the golf course, which has gained international recognition as one of the top 100 courses in continental Europe and has been named Spain’s best golf course. 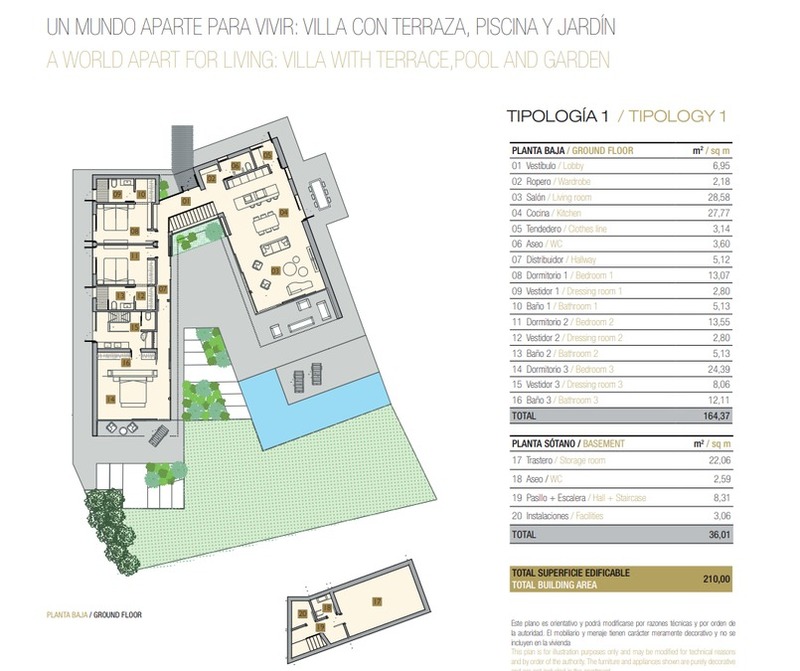 Each villa will come complete with 3 large bedrooms, 3+1 Bathrooms and a host of features. 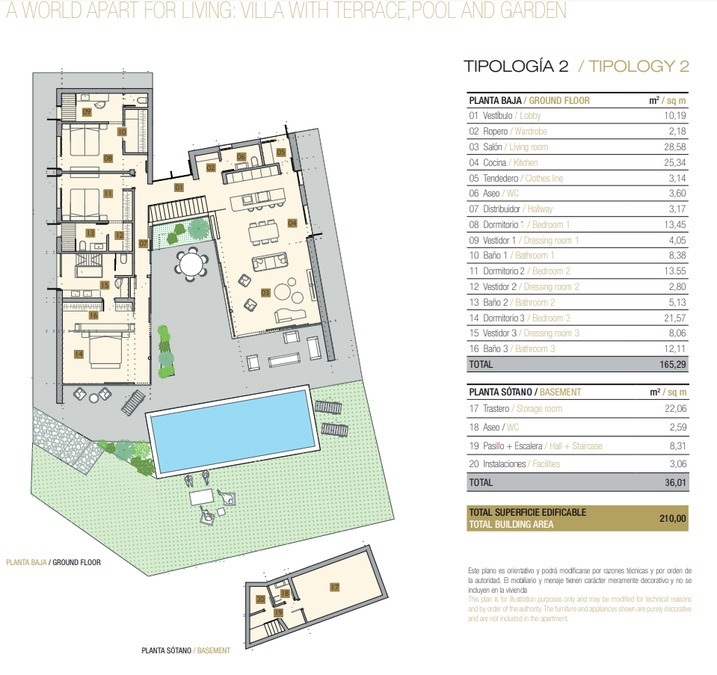 This is currently the pre-release so for more information please contact us regarding the prices and features available in these unique and stunning homes.